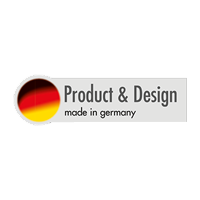 – easy, fast and creative! 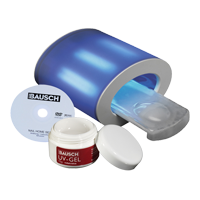 Either equipped with a glamorous design, a strikingly outfit or one, two or four tubes – the BAUSCH UV-hardening lamps with diverse equipment gives you the opportunity to work with gel and acrylic fingernails neatly and efficiently. 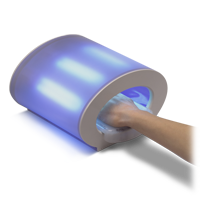 Every UV-lamp is provided with detailed written instructions, as well as on DVD so that you can easily work at home! 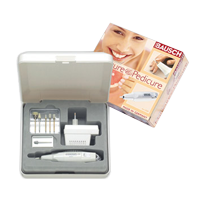 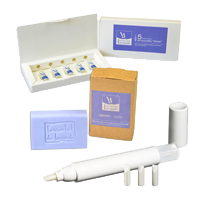 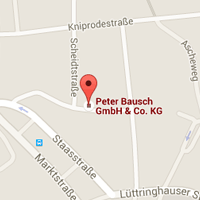 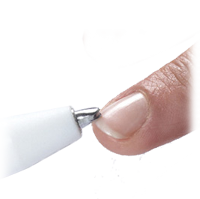 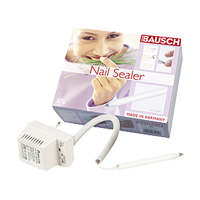 Discover BAUSCH UV-lamps and enjoy the beauty and the effect of your perfectly cared for hands and feet!